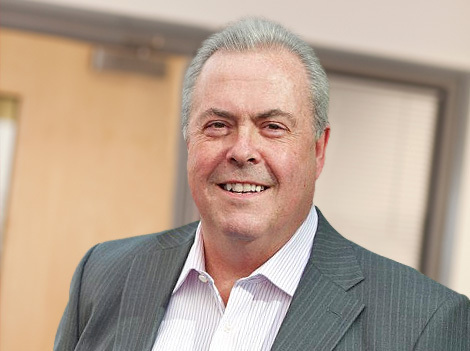 Geoff joined Timico as a Non Executive Director in February 2017 and was appointed as Chairman in January 2018. He works closely with the Executive and Senior Leadership teams. He has over 25 years' international management experience in IT Services, Software and Business Process Outsourcing. 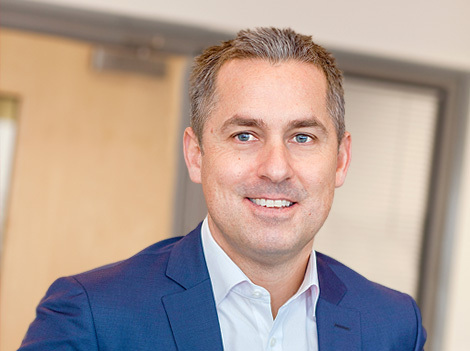 Neil joined Timico as CEO in November 2018. He is responsible for Timico’s strategic direction and day-to-day performance. 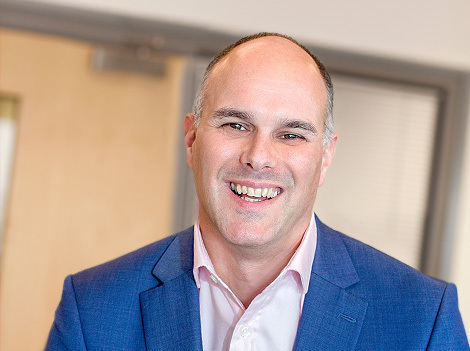 Prior to joining Timico, Neil led the rise of Daisy Group as CEO, and was UK Managing Director at IT Services and Solutions Provider, Computacenter. Neil’s passion is enabling customer goals through converged IT, Unified Comms and Cloud Services, promoting modern and efficient operational platforms in a customer-focused culture. Ben joined Timico as Sales & Marketing Director in January 2018. Prior to joining Timico, Ben was responsible for the Go to Market Strategy and execution across EMEA for Pure Storage Inc, a Cloud Storage provider. 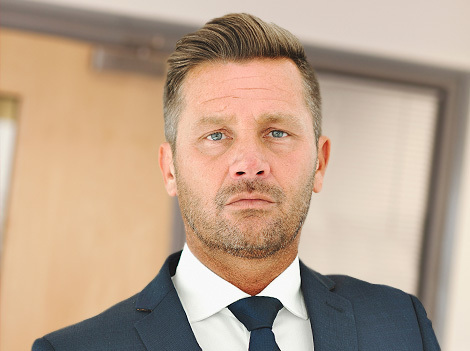 Previously Ben has held Senior Leadership roles across Managed Services and Telecommunications Providers such as Colt Technology Services, Fujitsu Services, NEC and HP. Ben’s responsibilities and focus is solely on customer centricity, enabling our customers to benefit from the expertise and capability of Timico’s portfolio of Connectivity, Communication, Cloud, and Managed Services. He is also focused on the acquisition of new customers to ensure we deliver our net growth ambitions.